Tried to get another shot of the discoloration. This is pretty close to the real life color. Doesn't look as bad in the rest of the pics I took. Could it be, because there is more liquid at the top of the ferment? The solids have settled down to the bottom? I would guess it's just colored from the ferment ingredients. Its same color throughout but more visible in upper portion since ingredients sank. 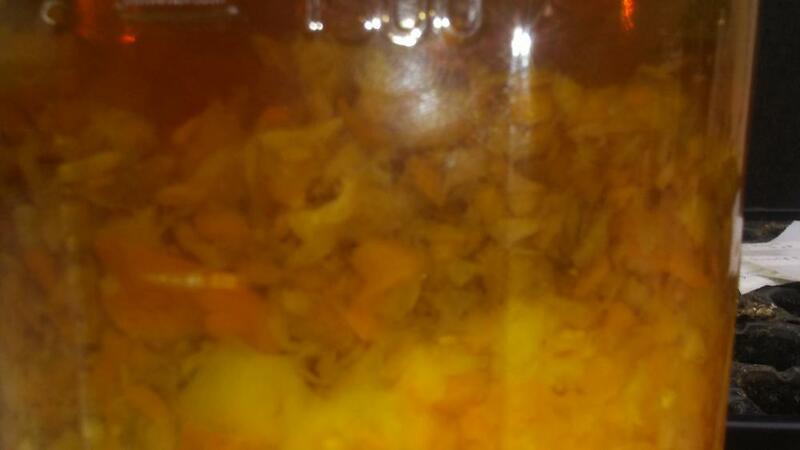 Just tried some of the red ferment that was in the jar with the leftover cabbage. And I'm out of milk right now, which is a rare occurrence, and the linger is strong! Already thinking about a fruit to add, maybe strawberries. Well did you come up with any sauce ideas? 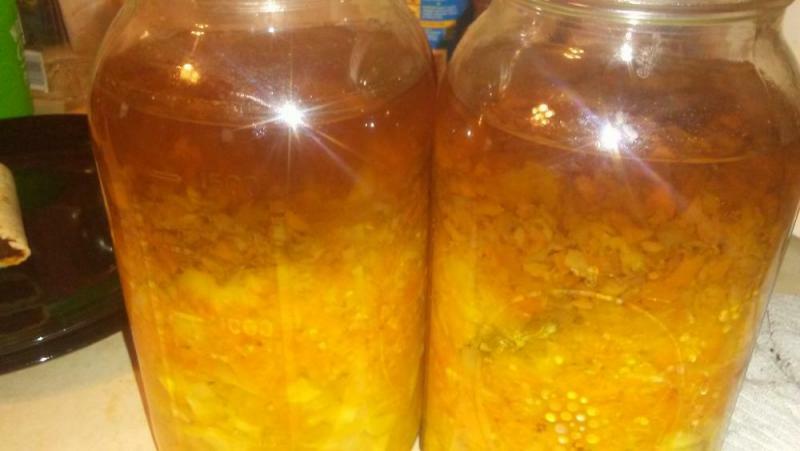 I'm gonna do up the yellow/peach ferment in the next couple days. Probably add peaches, vanilla, maybe some cinnamon. Edited by Walchit, 10 March 2019 - 01:47 PM. Just a cantelope? Lol cantelope sauce would be good I think. Watermelon too if you can get it right. I've thought about them but always end up going with a different fruit. Watermelon would probably be good with this red ferment. I grow orange and yellow flesh watermellon also. They are both much sweeter than red watermelon.